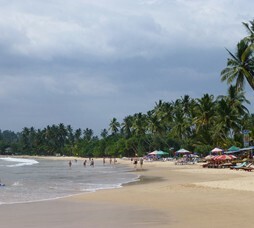 Sri Lanka is an Island Nation in Indian Penninsula, South East of India and is renowned for its beaches, Buddhist heritage and Tea plantation experiences. 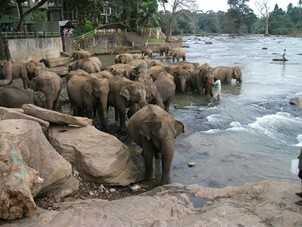 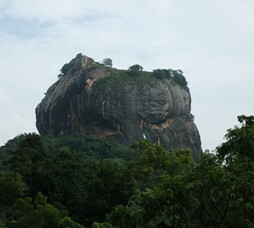 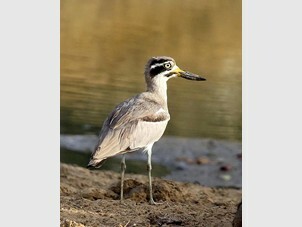 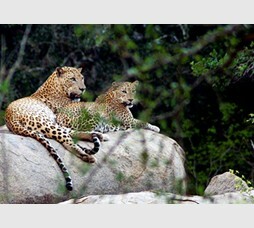 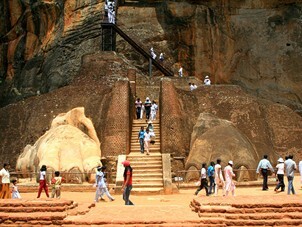 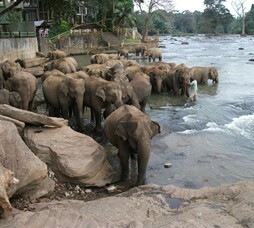 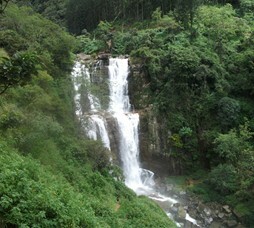 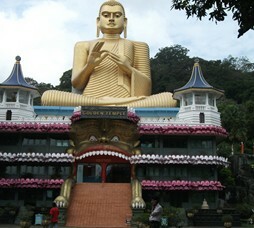 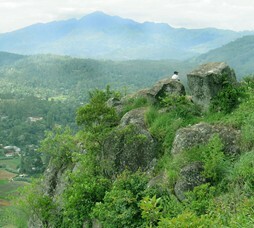 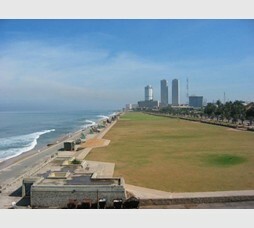 From South India, destinations of Sri Lanka are just a short flight away and therefore a popular getaway. 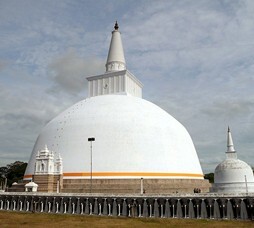 Colombo and nearby beaches of Bentota are popular for corporate groups whereas Nuwara Eliya (Plantations), Yala (Wildlife), Galle (Heritage), Hikkaduwa (Beaches), Sigiriya / Dambulla / Kandy (Heritage) are ones that are popular with holiday travelers. 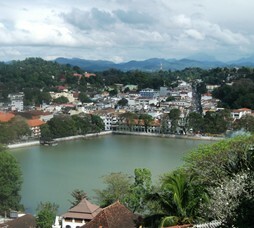 Visa: Indian nationals do not require to pre-approve Visas and Visas typically are issued on arrival. 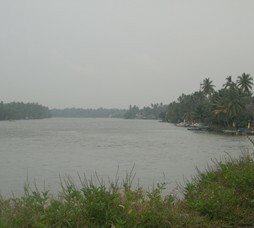 Season: The south-west monsoon brings rain to the western, southern and central regions from May to July, while the north-eastern monsoon is from December - January. 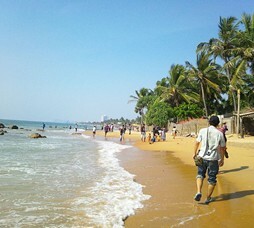 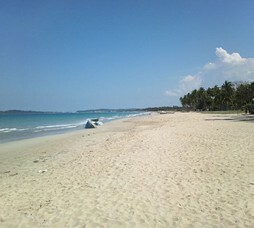 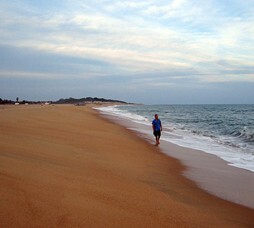 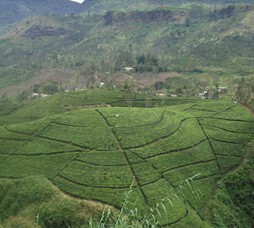 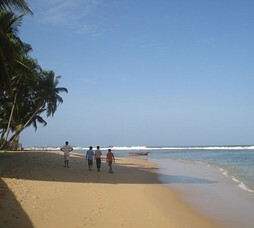 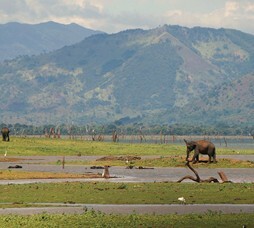 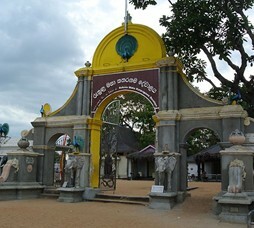 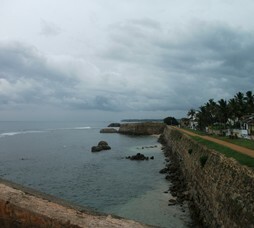 Sri Lanka climate is ideal for holiday-makers throughout the year.